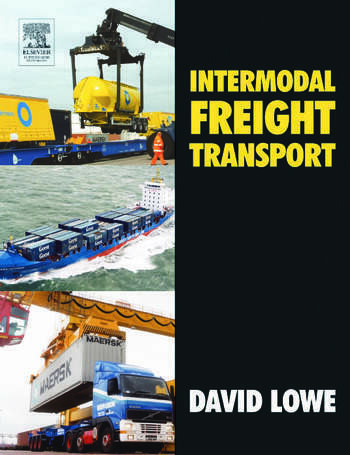 This book provides an introduction to the whole concept of intermodal freight transport, the means of delivering goods using two or more transport modes, recounting both European experience and UK developments and reporting on the extensive political influences on this form of transport. This is placed into context with reference to developments in North America and Asia. Detailed explanations are given of the road and rail vehicles, the loading units and the transfer equipment used in such operations. In particular, the role of the Channel Tunnel in the development of long-haul combined transport operations between the UK and Europe is considered.